The idea behind the PAMM account forex for investor: Investor, who has no deep knowledge in Forex trading ( How to Start Trading Forex ) can invest own funds in profitable traders and earn money on it. 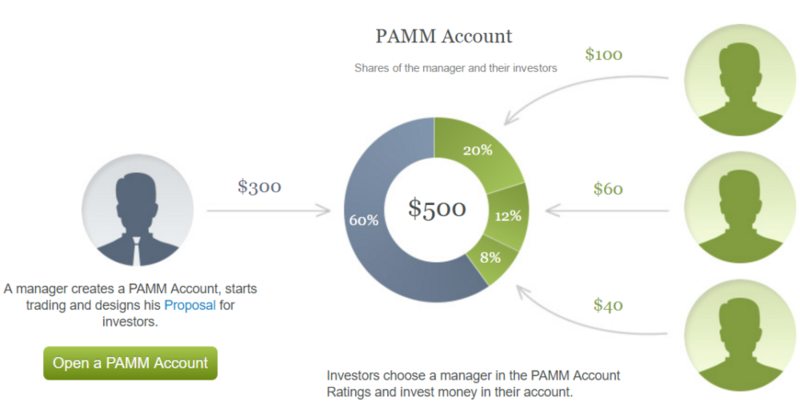 Trader opens a special PAMM account. He must have the minimum amount of capital (required to open the account) specified on his Forex broker’s web-site and define the investment terms in a PAMM manager offer (minimum investment deposit, time period of investment, premium as a percentage of profit gained, etc.). You should consider potential profitability criterion only after you have filtered PAMM accounts by their age and maximum drawdown level. 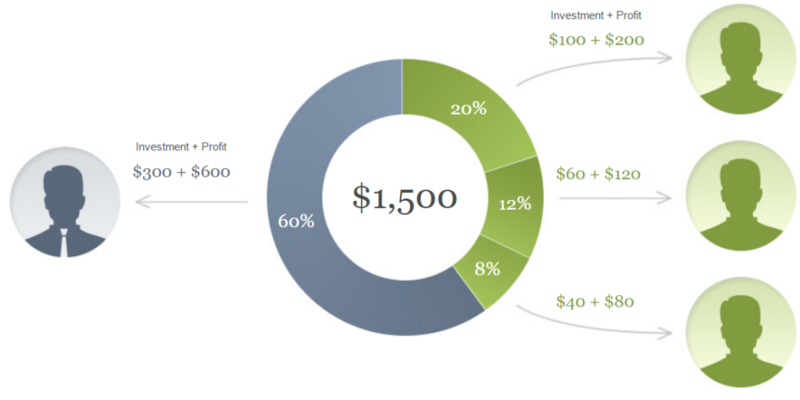 Selection of accounts by their profitability depends on an individual approach of investor. We can only say that the profitability criterion should be considered coupled with the maximum drawdown criterion (what is Drawdawn), since in case of stratospheric profitability risks increase to the same level. 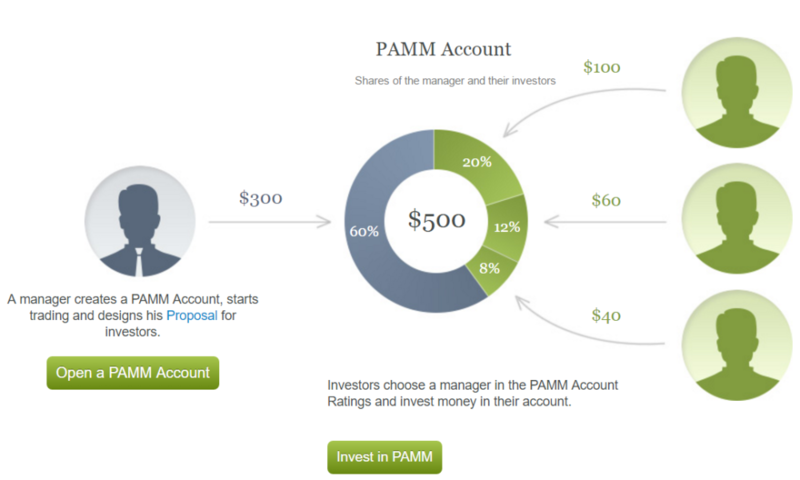 This is a clear explanation of PAMM accounts, if in need of some proof reading for missing conjunctions. Thank you for this post.